Almach - AM3703 / DM3730 Board is a dual board solution which features eSOM3730 and carrier board. 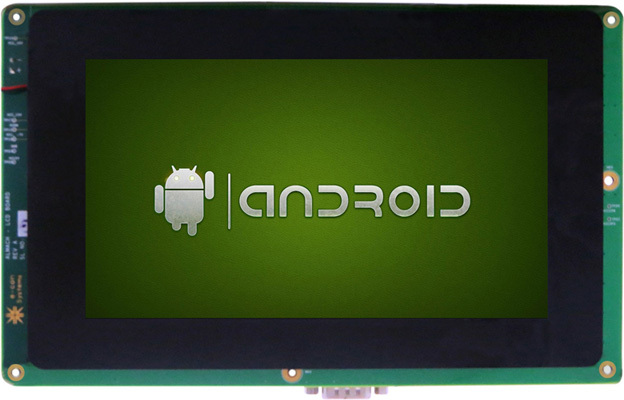 This DM3730 development board runs Linux / WinCE. DM3730 board's ultra-low power microprocessor runs up to 1GHz, mobile LPDDR SDRAM configurable from 128MB to 512MB and NAND flash configurable from 256MB to 1GB. 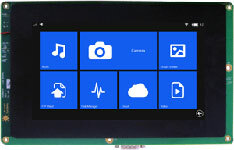 The eSOM3730 module also has the 7" LCD Daughter card, Camera Interface, Wireless LAN and Bluetooth module along with Power Management IC that can be programmed through I2C. ACC-3730-5640CAM is an Add on board to Almach - DM3730 RDK to evaluate e-CAM52A_5640_MOD, a 5MP Autofocus Camera Module based on OV5640 image sensor. 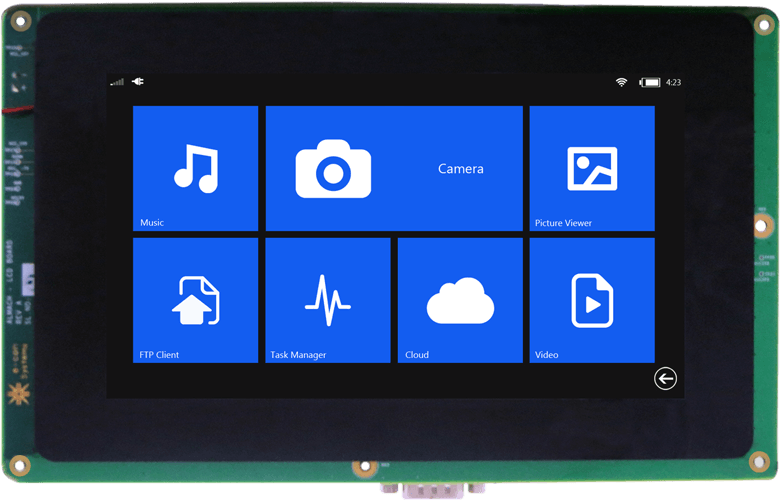 ACC-3730-CU10633CAM is an Add on board to Almach - DM3730 RDK to evaluate e-CAM1M_CU10630_MOD, a 1MP Custom Lens Camera Module based on OV10633 image sensor. 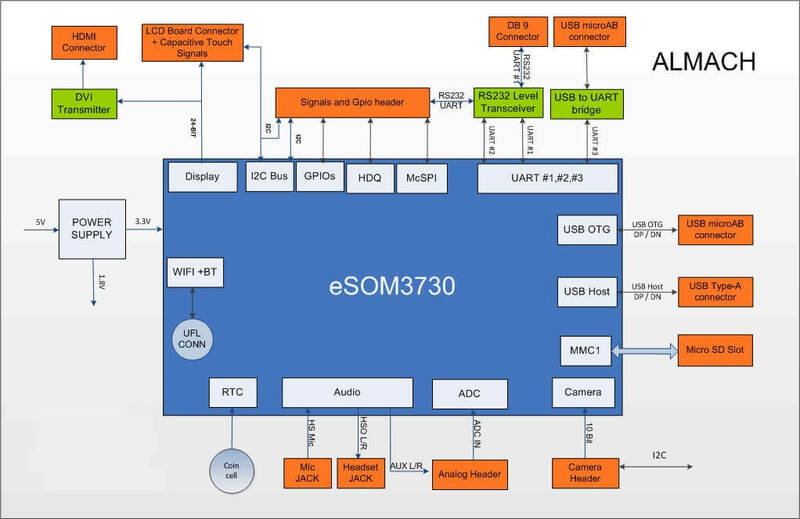 ACC-3730-ETHUSB is an Add on board to Almach - DM3730 RDK. 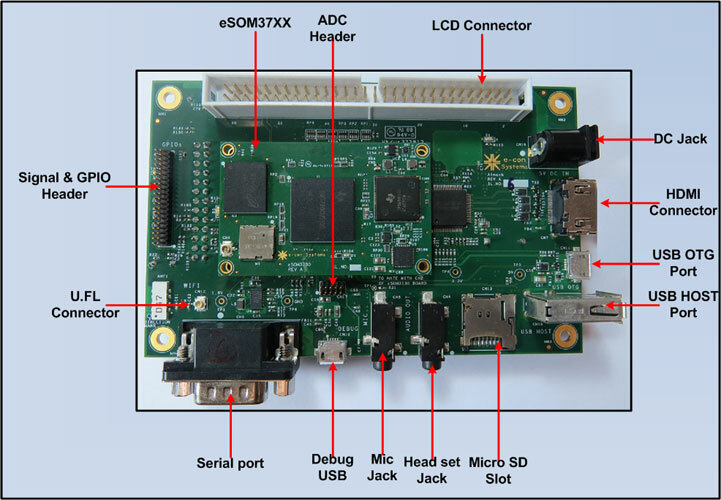 The board has one type B USB2.0 port for upstream connectivity and two type A USB2.0 downstream ports. An RJ45 jack with integrated magnetics provides 10/100 Ethernet connectivity through the upstream USB port.